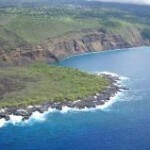 Water service will be turned off Wednesday, Sept. 19, along a short stretch of Kawailani Street in Hilo, the county Department of Water Supply said today. The shut-off is scheduled between 9 a.m. and 1 p.m. 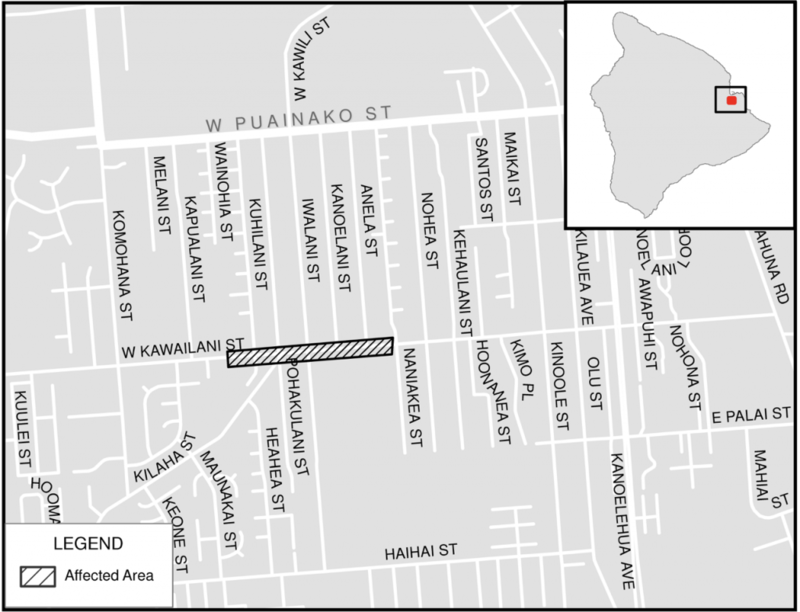 The area to be affected is both sides of Kawailani Street between Oihana and Launa streets. The disruption of service is necessary to install a new waterline connection for the Frenz subdivision, water supply officials said. Affected residents may notice turbid or discolored water and air in the water lines upon resumption of service. For information call Carl Nishimura at 961-8790.